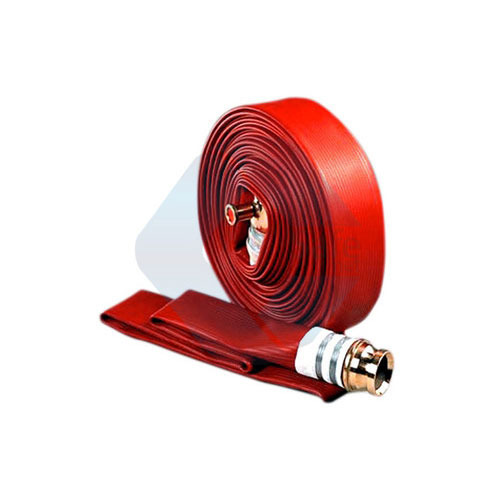 Our range of products include Welding Equipment & Accessories such as HOFR Welding Cable, Aluminum Welding Cables and Copper Welding Cable. 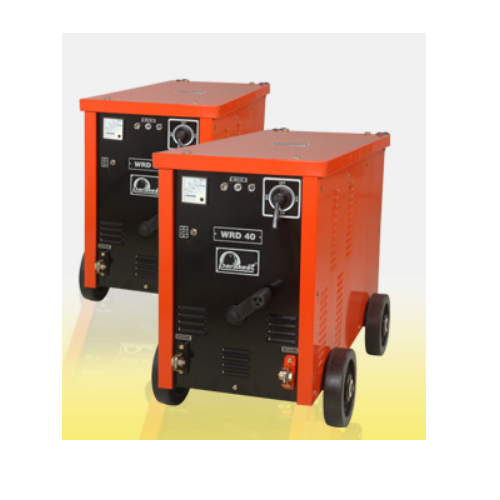 We are leading manufacturer of Portable Welding Machine. 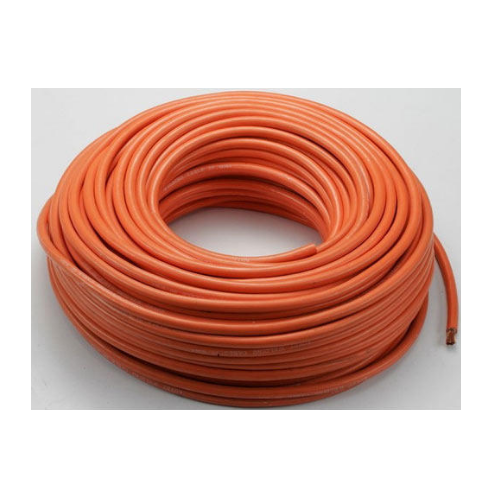 Being a renowned name of the industry, we are trading, manufacturing and supplying best quality HOFR Welding Cable. 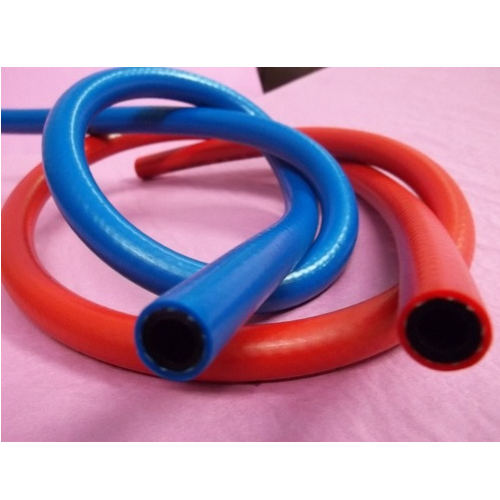 Our professionals have manufactured these welding cables adhering to the set industry standards and norms. 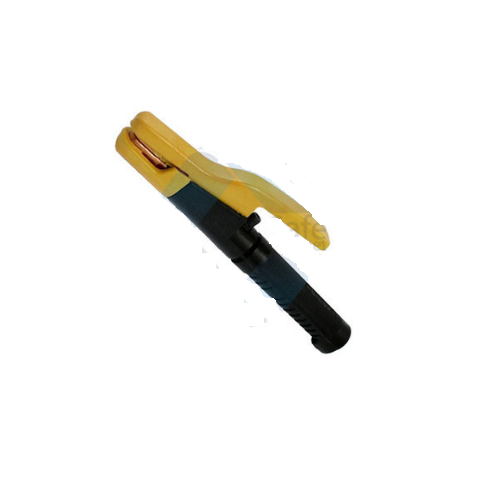 Offered cables are available with us in various specifications, to suit the demands of the clients. 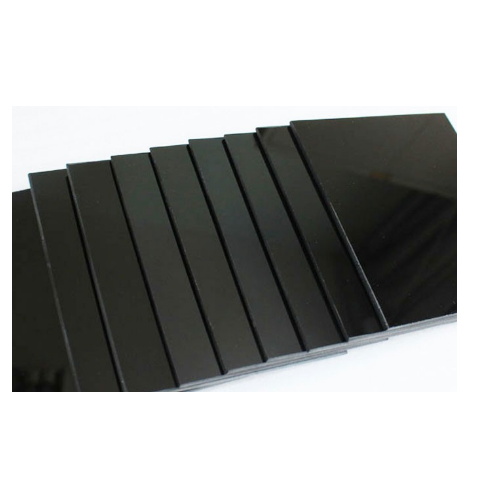 We have gained expertise in providing our clients with Welding Black Glasses that is available in various sizes and thicknesses at market leading prices. All our glasses are manufactured using the high-grade raw material, which is sourced from the reliable vendors of the market. 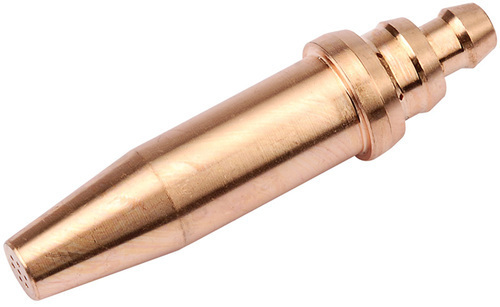 We also provide customization facility to clients as per the specifications laid down by them. 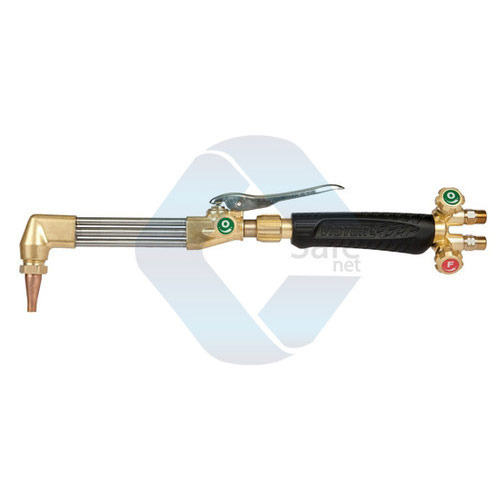 We are a prominent organization of this domain, which is engaged in the manufacturing, supplying and exporting shock-proof Aluminum Welding Cable. 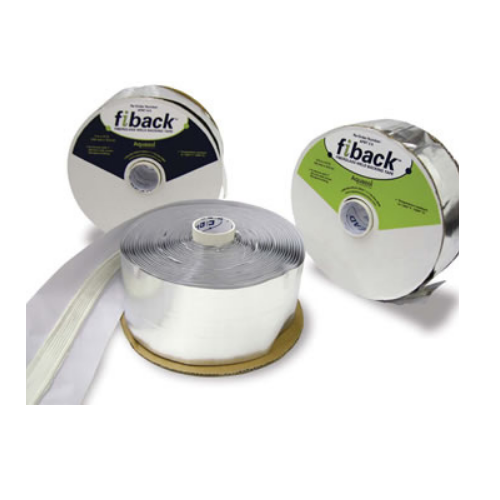 The offered range of welding cables is manufactured by the experts using advanced machines and technologies. Further, to assure defect-free cables to the clients, our quality controllers’ carefully test these in various parameters. 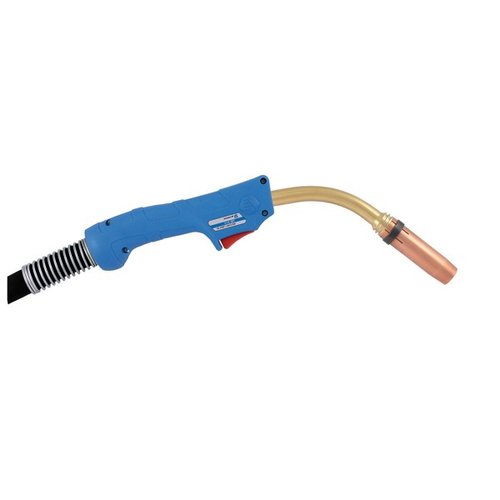 We are a reputed organization, which is engaged in the manufacturing, supplying and exporting of Copper Welding Cable. 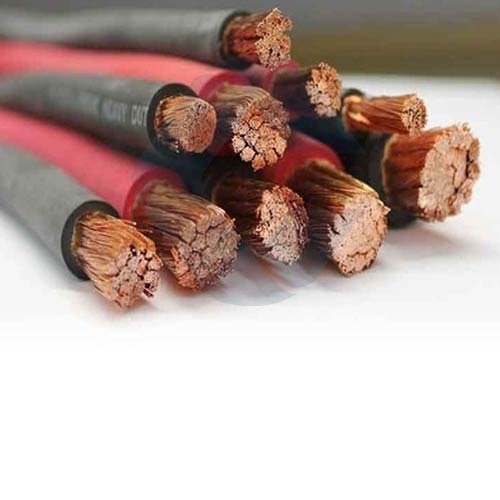 These ISI approved cables are manufactured using high quality copper, which ensure optimum conductivity. 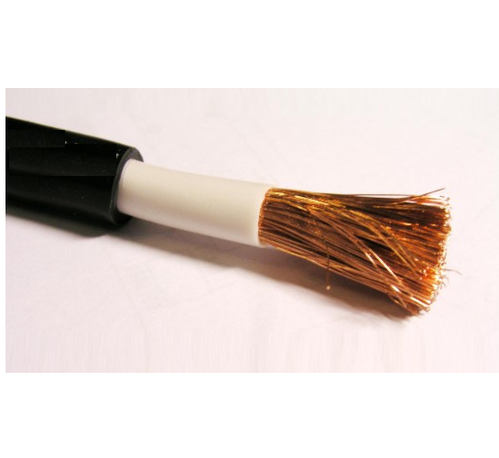 Our offered copper welding cables are ideal to use for welding at high temperature. 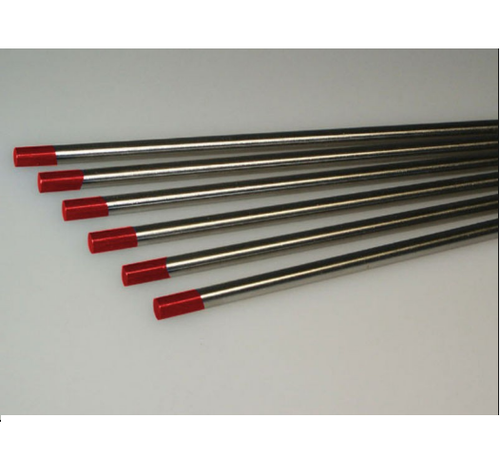 Leveraging on our vast experience and knowledge of this domain, we are manufacturing, supplying and trading high-grade Tungsten Rod. 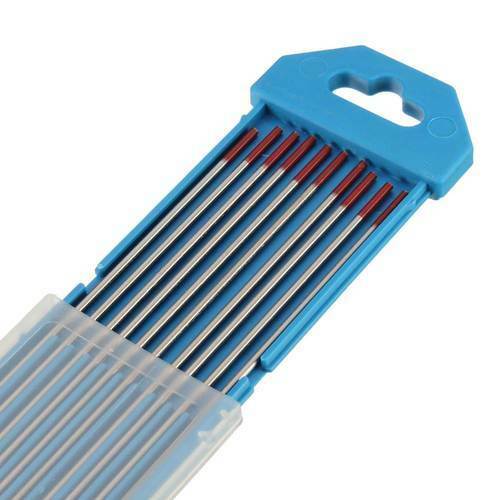 We have manufactured the offered range of rods using advanced machines and latest technology. 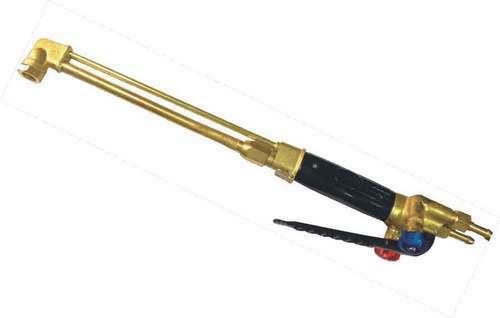 It is designed to be used with most types of welding equipments for heavy engineering, fabrication of ships, pressure vessels. 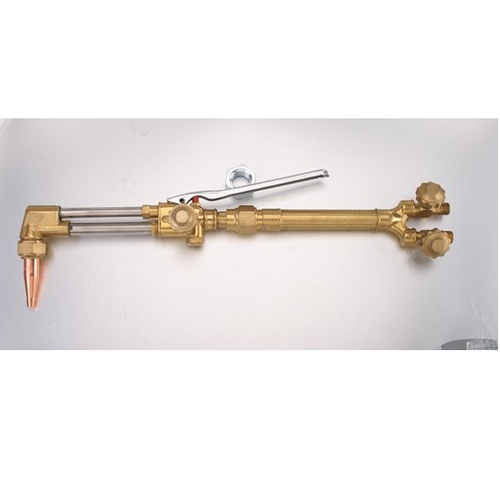 Different models with different lengths & nozzles are available as per client requirement. 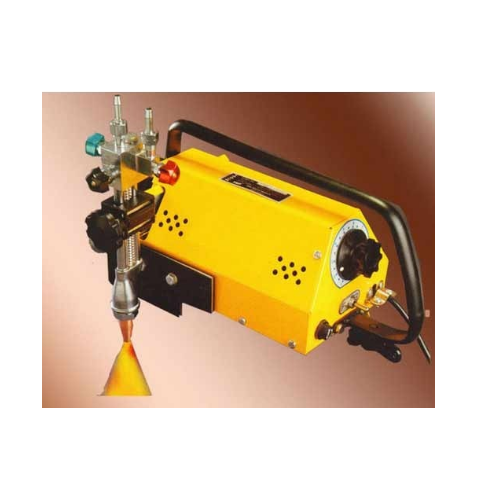 Cutting Of Mild steel upto 300 mm thickness and can be used with any type of fuel gas. 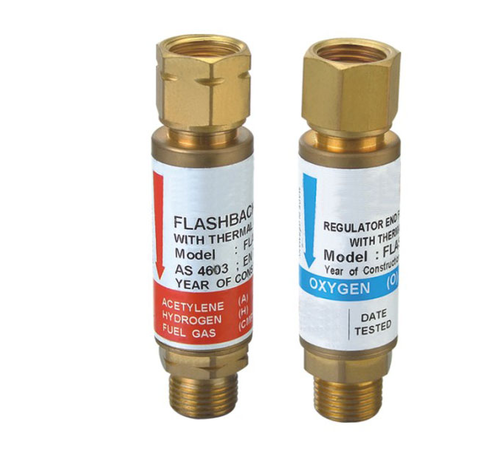 This ensures leak-proof equipment, which is free from blow holes or any casting porosity thus assuring total safety and gas economy. The standard model is 450 mm in length with (90°) right-angled head. Models with different lengths and head angles (180°) can be made available under the specific order. Cutting Size Up to 75 mm thick vertical cuts or bevel up to 45 deg. 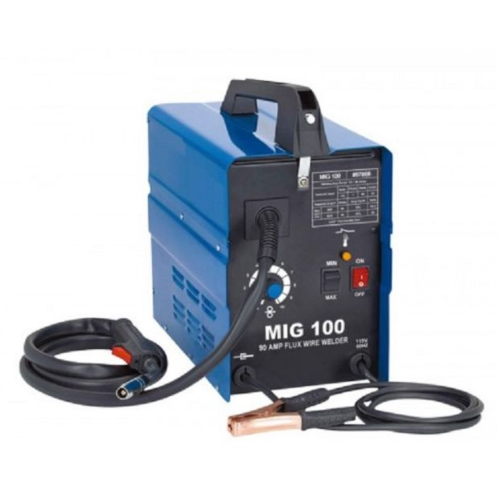 Looking for “Welding Equipment & Accessories”?